On the other hand the Dacia Sandero surfs at unheard-of heights since the introduction of the new generation: it is up one further spot on January to #4 with 126 sales and 3.6%, the first time it ranks that high at home since October 2010… Other great performers this month include the Opel Astra up 8 ranks to #5, Hyundai i20 up 9 to #7, Suzuki SX4 up 16 to #12, Toyota Auris and Skoda Rapid both up 23 to #14 and #16 respectively while the Peugeot 301 breaks into the Romanian Top 50 for the first time, up 54 spots to #45. 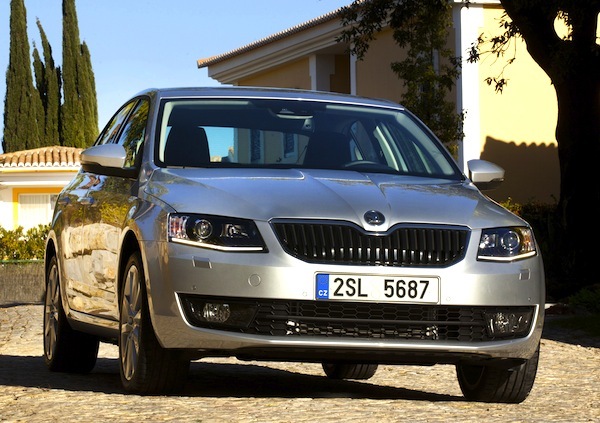 Full February 2013 Top 80 models and Top 34 All-brands Ranking Tables below. 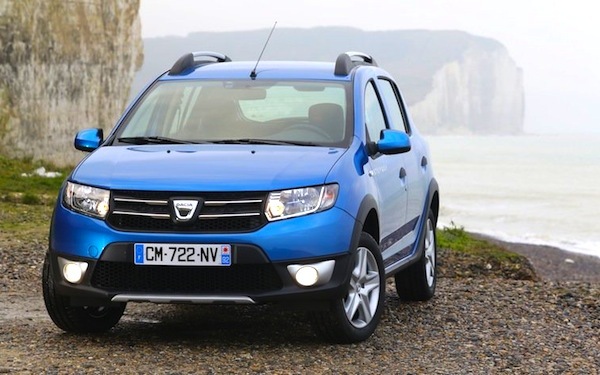 next post: Romania March 2013: Dacia Logan on the rebound?